The Colored Stones Grading course is a critical bridge between the gemological scientific world and the gem and jewellery trade. It is ideally designed for gemology graduates to significantly shorten the period it generally takes to obtain the practical experience required to be a player in the real gem business world. 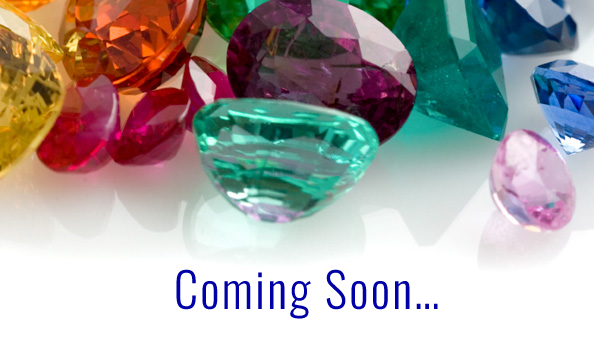 Graduates of the course will understand and be proficient at grading, evaluating and pricing of gemstones. Imagine leapfrogging directly from theory to practice – a quantum leap, if you may, that shaves off years in gaining the necessary experience for the business world. This is exactly what the course offers you. This course will introduce you to a variety of common gems available in the world trade and explain how to distinguish their quality and determine their value. 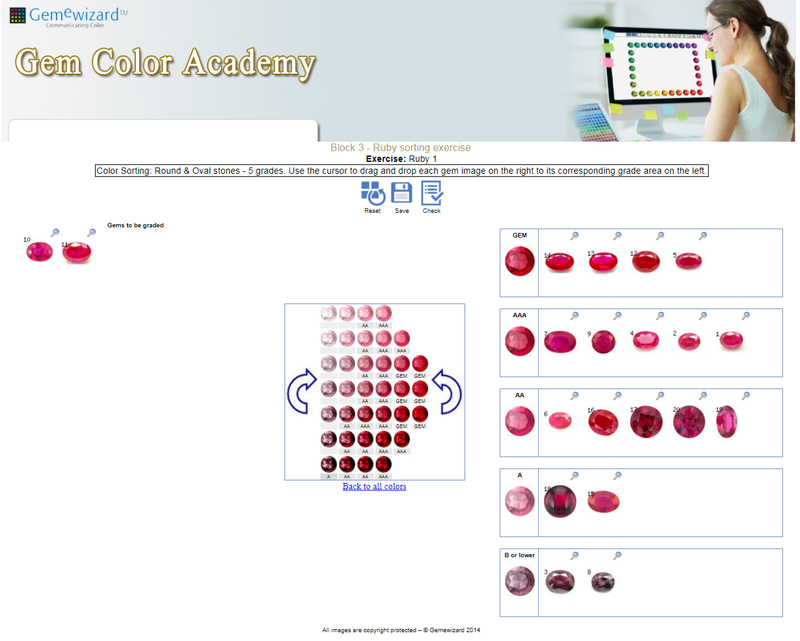 This course will also acquaint you with some of the most advanced and revolutionary digital color communication online tools for defining, grading and pricing of colored stones, powered by Gemewizard®. Using the significant database of real gem online images, students will be able to practice sorting and pricing based on up-to-date prices, at a level that in real life would take one years to achieve. It is a highly recommended course for any gemology graduate with a relation to the gem business, providing you with the needed knowledge and skills. A fully illustrated Colored Stones Grading course notes. 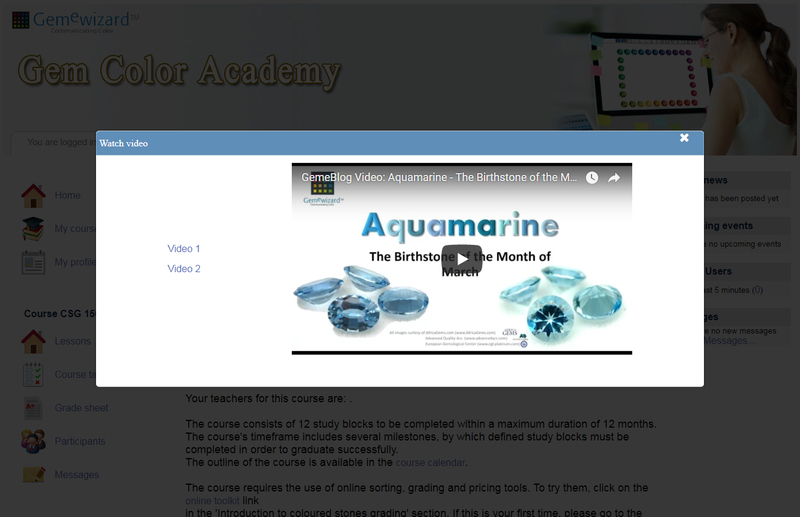 Access to the online course materials, including hundreds of gem images, sorted by quality. Access to over 100 online exercises of quality sorting and price calculations. A 1-year subscription to All Gemewizard products, including GemePrice™ - an online pricing system and pricelist for diamonds and gemstones. Definitions and grading-rulers of gems' attributes, such as color, transparency, clarity, and cut. The evaluation techniques commonly used by the gem trade. The potential effect of each attribute on the gem's price in the world trade. The effect of other factors, such as country of origin, enhancements, pleochroism, optical phenomena and size, on the grading and pricing of a gem. Gem definition borders, commercial names and misnomers, including different perceptions of each market around the world. How to grade gems against actual and digital master rulers. 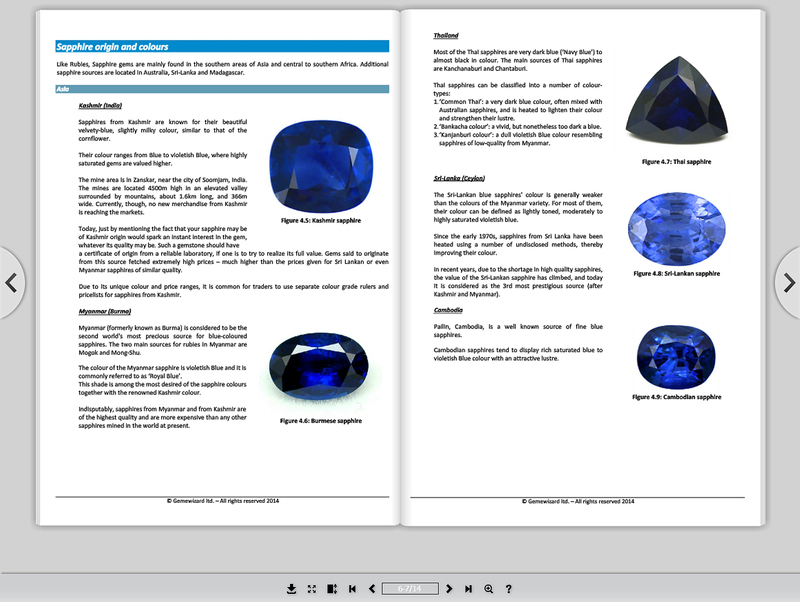 How to use the Gemewizard online tools for color communication, grading and pricing of gems. The Colored Stones Grading course is suitable for all gemology course graduates who wish to join the gem trade world, or who are current members of the trade and wish to enhance their knowledge. If you intend to pursue a career in buying, selling, auctioning or valuing gems or jewelry, then this is the course for you. 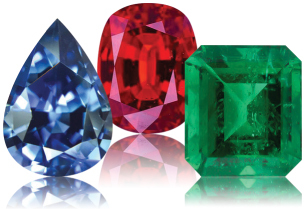 Taking the Colored Stones Grading course would provide an essential upgrade to a career in the gems and jewelry world. The knowledge and skills provided within the course will allow the student to judge a gem's quality and price it accordingly. Course graduates would acquire the tools and abilities that would serve them in positions such as gem and jewellery valuators, auctioneers and traders.